Man, I wish I was that cool as a kid. The latest addition to my fridge. 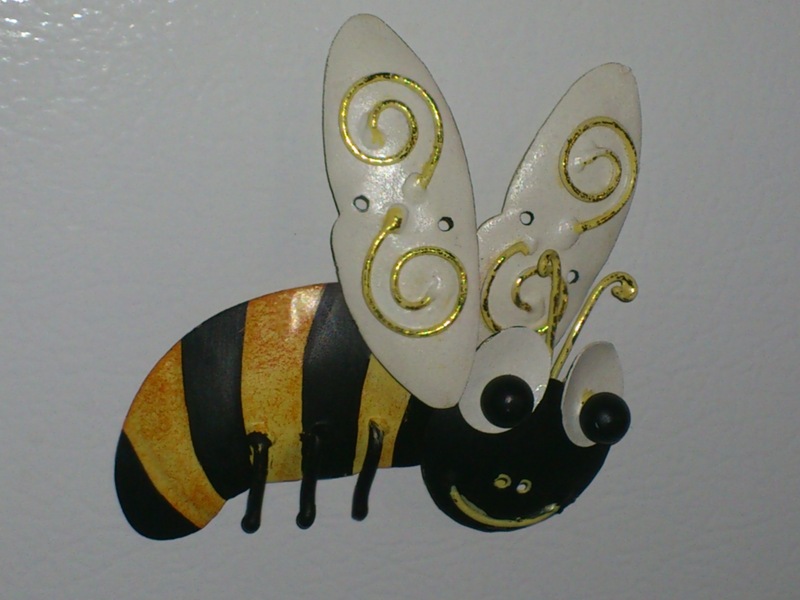 This entry was posted in Bees!, Blog, Blogging and tagged 2013, Art, blogging, children, craft, photo, picture. Bookmark the permalink.